Check out what's happening around your neck of the woods! 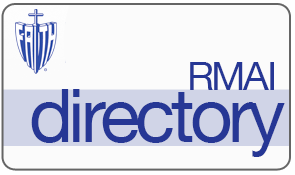 A list of current RMAI members. 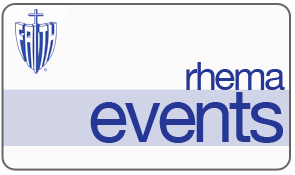 Check out what's happening at Kenneth Hagin Ministries on the RHEMA events page! 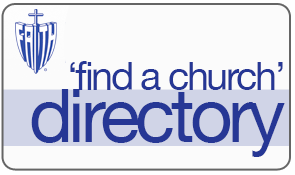 Find a church in your area. It keeps you connected with Rhema and helps you "give back" to your alma mater. 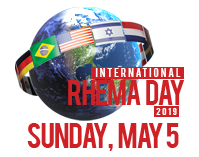 As the Rhema family, we are stronger together! Subscription to Connections, the biannual alumni magazine with cutting edge ideas and information on a variety of important subjects. 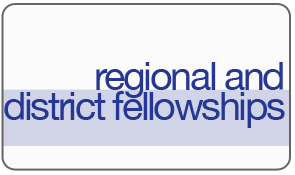 Access to the Ministerial Opportunities portion of the alumni website, where you can list or find ministry jobs. Class visitation privileges at RBTC. Access to the Ninowski Recreation Center when visiting from out of town.